The holiday season is filled with more hustle and bustle than usual. More people are driving on roads and highways and shopping mall parking lots are full. With more vehicular traffic in the month of December, the law of averages would suggest that more cars are going to run into one another. To prevent your car from being one of them, the Property Casualty Insurers Association of America (PCI) reminds consumers to be extra careful, especially in parking lots. It says more than 60,000 people are injured each year in parking lot accidents, and distractions are a major factor. 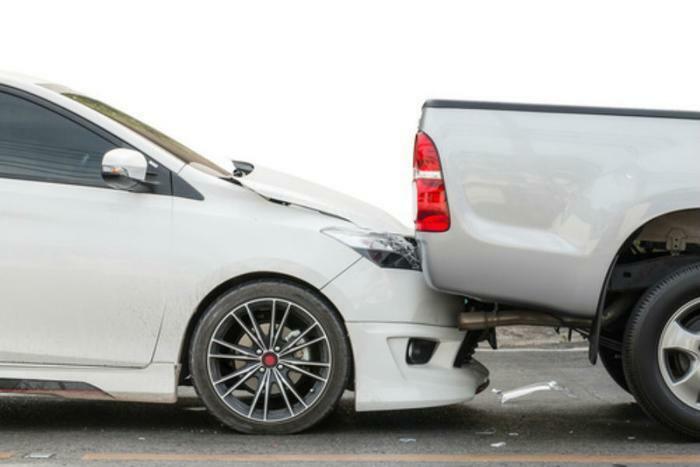 The Insurance Institute for Highway Safety has found that collision claims jump 20% in the month of December. Aside from leaving your car in the garage and taking the bus for the rest of the month, there's only so much you can do to reduce your odds of being in an accident. However, being a more attentive driver is a good start. “While Americans know distracted driving is a problem, too often, making a quick call, firing off a text, adjusting the navigation system, or turning our attention to kids and pets in the back seat, results in a short lapse of focus that can lead to a crash,” Passmore said. To reduce your risk of being in a holiday season smash-up, slow down and take your time. Don't give into the pressures and stress of the season, especially when you're driving. Stay alert. Assume everyone else is distracted and not paying attention. Also keep a watchful eye out for distracted pedestrians. Ignore your cell phone while you're driving. Let calls go to voicemail and texts go unread until you can safely pull over to see what you missed. Accidents aren't the only source of increased holiday season insurance claims. Be sure to lock packages and other valuables in the trunk, and not in the backseat in plain view. Vehicle theft is also a holiday season risk. If it happens to you, report it to police immediately and contact your insurance company or agent.